Well, that was a worrying 24 hours. We’ve already lost Joe Gomez and Mamadou Sakho to injuries during the pre-season, and when new-boy Joel Matip hobbled off the pitch and was pictured deep in conversation with medical staff after our friendly against Wigan on Sunday, everyone was fearing the worst. The free transfer from Schalke had a scan today, and thankfully, no serious damage was revealed. The Echo reports that his ankle is just badly bruised. 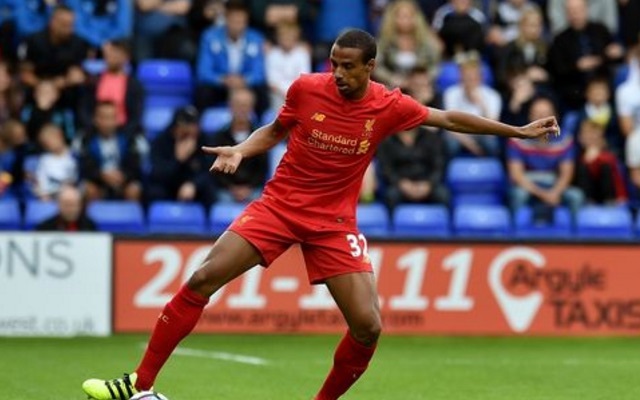 Matip had metal screws removed from his right foot – the final remnants of a break two years ago. In his post-match interviews, Klopp seemed to suggest that operation was the cause of the soreness. “I hope it’s only a minor problem,” he said. “He said he’s had it one or two times already. It’s not too serious, hopefully. It is unclear whether or not he will play against Huddersfield on Wednesday, but the Echo report that he will travel to the USA for the ICC as planned.